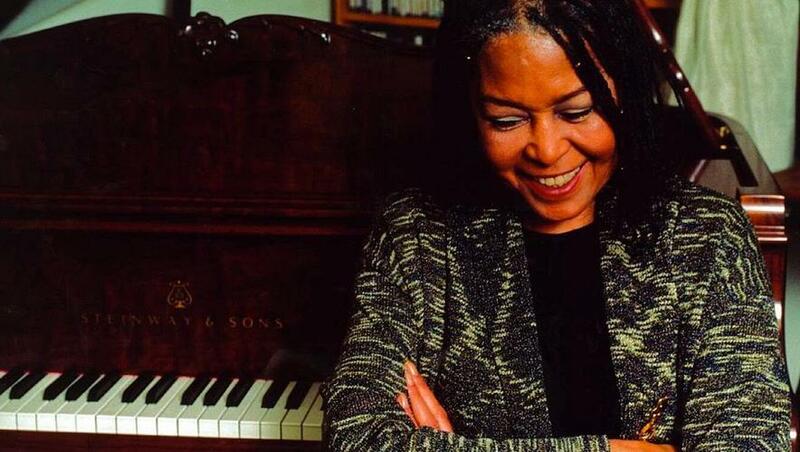 When I first heard Abbey Lincoln, I was shocked. I was 17, schooled in classical singing, thinking I could tell right from wrong. And in comes this strong, natural, sometimes shaky voice. What the ¥£%# is that. But the way she sang her words, really came through. I heard such splendor in her timbre, and she sang her songs with such conviction and glory. I completely surrendered and spent many happy hours dreaming about love and life while listening to Abbey. Can you imagine my dream coming true when, in the nineties, I was able to meet her in her dressing room just after her concert in Vredenburg Theatre in Utrecht? She’s alive! She’s real! I can touch her! She was like a goddess to me. When we spoke, I confessed that to her, upon which she said that she had felt the same way about Billie Holiday. Magical isn’t it. As we parted I asked if I could give her a kiss, and she blurted out: “Give me a hug!” I’m still on a natural high. Abbey wrote her own music and lyrics, after her first period of American Songbook repertoire, followed by her activities for the Black Power Movement and the singing of the famous Freedom Now Suite in the sixties, with her then partner, drummer Max Roach. One of her “must-hears” is Bird Alone. It’s on her album You Gotta Pay The Band (what’s in a name!) released in 1991. To me, this song is about existential solitude. It is said that she took her inspiration from Miles Davis for that song. Start with writing lyrics to a blues. Easy as pie. The structure of a 12 bars blues is very simple: 3 sentences of 4 bars each, of which the first two sentences are almost identical. My extra tip for you: you can sing a happy blues, but most of the time, in a blues you will be bluer than blue. And on top of that, it is said that the blues can’t be sung if you 1. still have all your natural teeth and 2. didn’t shoot a man in Memphis.